Rome. Pompeii. Amalfi Coast. Tuscany. A cinematic highlight reel of Italy's most stunning sites. 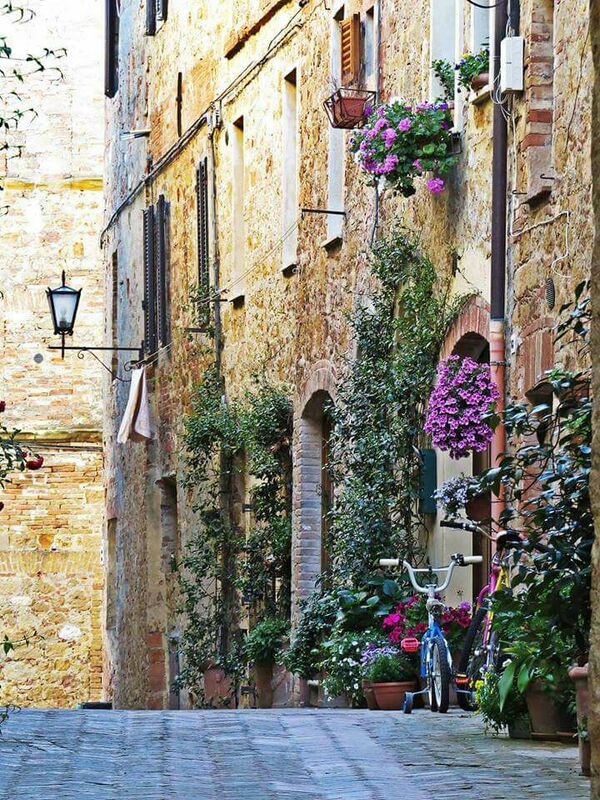 A sweet, enchanting, and magical stroll through la bell'Italia. Rome. Tuscany. Lake Maggiore. Cinque Terre. Venice. A fairytale tour through Italy's most romantic destinations. Venice. Tuscany. Rome. Amalfi Coast. A doorway through time and space; where elegance, adventure, and treasure await. Rome. Tuscany. Cinque Terre. Lake Como. Milan. A sun-filled expedition across legendary cityscapes and warm countrysides. It's your dream. Live it! Custom trips are all about you. Want to start on a high note? Great, let's begin above the Italian Alps. How about joining a local fisherman come sunrise - romantic lakes or the Sicilian sea? Prefer glitz and glamour? Fabulous, we'll start in Rome. Perfect for weddings, renewals, and those thirsting for a tailor-made taste of Italy! Already have a group together? Excellent! Whether you'd like to arrange for a pre-packaged group trip or design a custom itinerary, we'd be delighted to help. Wellness. Yoga. Cooking. Biking. Trekking. Perfect for companies, big families, and close friends!